Full Red Fox tail is approx. 15in./39cm. 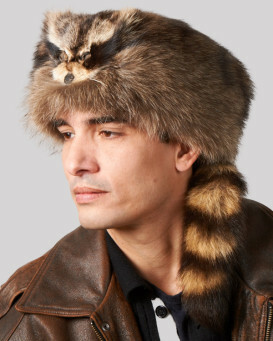 This Red Fox Fur Davy Crockett Hat with Face and Legs is sure to make your wilderness dreams come true! 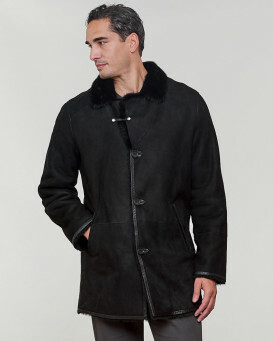 Genuine Red Fox Fur covers the entire exterior, and a long and full fur tail at the back adds to the Crockett style. 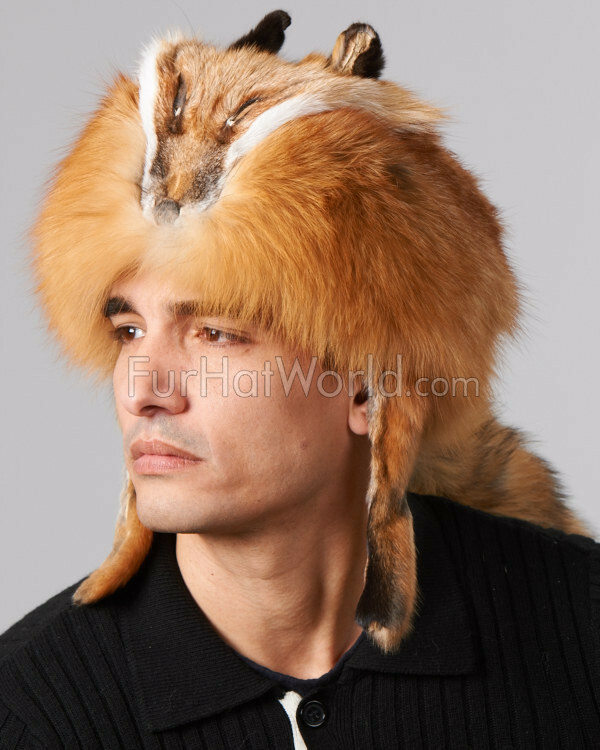 This model also features Red Fox Fur legs, and a face at the front. 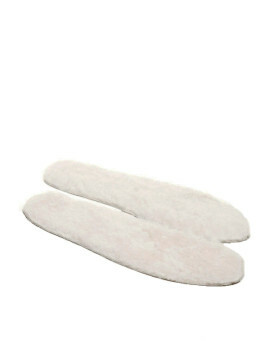 This hat also has retractable ear flaps tat can be worn down for extra warmth or neatly tucked away and hidden within the hat. The interior is quilt-lined for comfort. 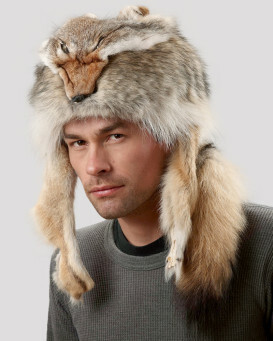 "When I was ordering the hat, I could not decide between the fox, coyote or skunk...I selected the fox. When it arrived it was what I had hoped. 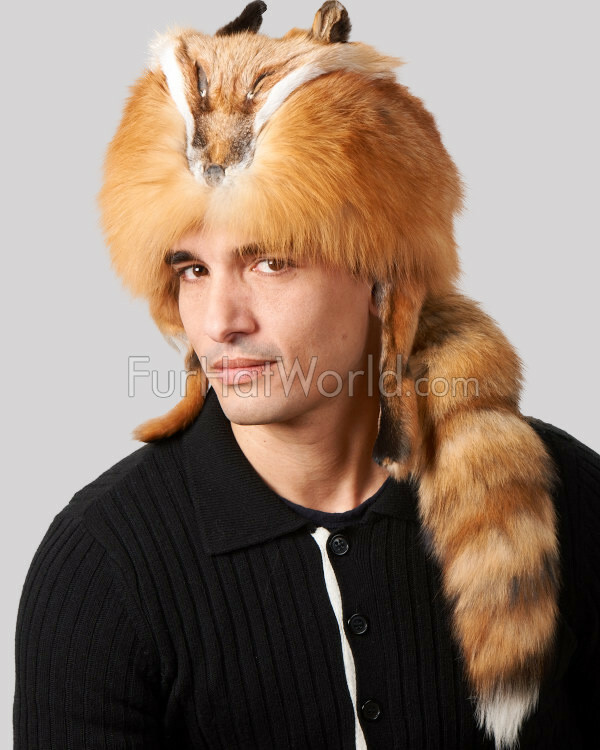 Very high quality pelt and well made hat. It arrived in time for a cold weather Boy Scout outing and my Scouts loved it. It is very warm and fit perfectly. 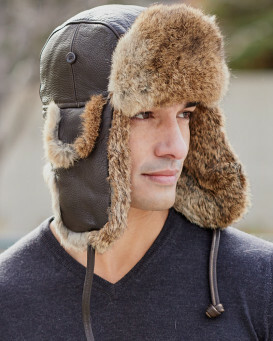 If there is a downside, and this is not a deal breaker by any means, the fur part of the hat does not fully cover your ears. 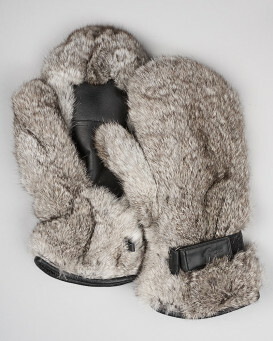 It does have the pull down flap, but it would be nice if the fur covered your ears. 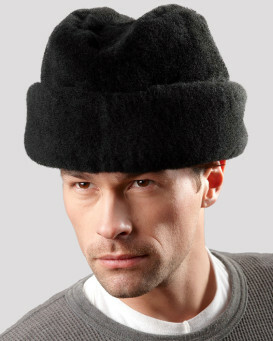 Otherwise, it is great and I would highly recommend this hat." "I just wanted to let you know what a great product you have. 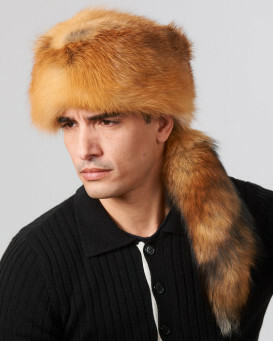 My son's girlfriend let us know that he would like a red fox fur davy crockett hat. So we got it for him for Christmas and he totally loved it. It really seemed like good quality and it came in about a week of ordering it. I would highly recommend your company to anyone interested in ordering something like this." "Very happy with Hat supplied. Fits perfectly and could not ask for anything to be improved with it. Absolutely splendid!" 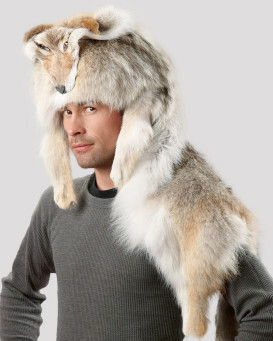 "Great hat? Very nice! Fast delivery." 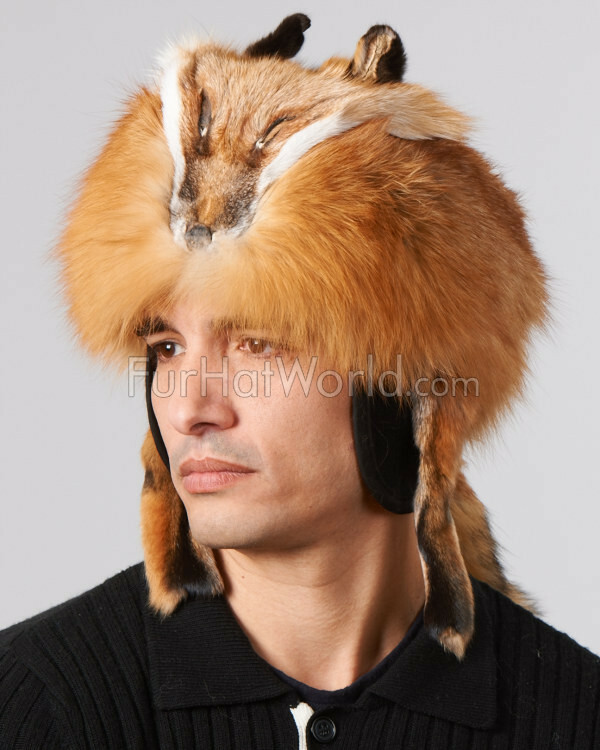 "The hat is exactly how I wanted, the fur is excellent. It's warm, fits great and was shipped fast! Recommend 10/10"